Swiss based company developing and marketing products crafted to the needs of small and middle size laboratories worldwide with a focus on biochemistry and POCT. 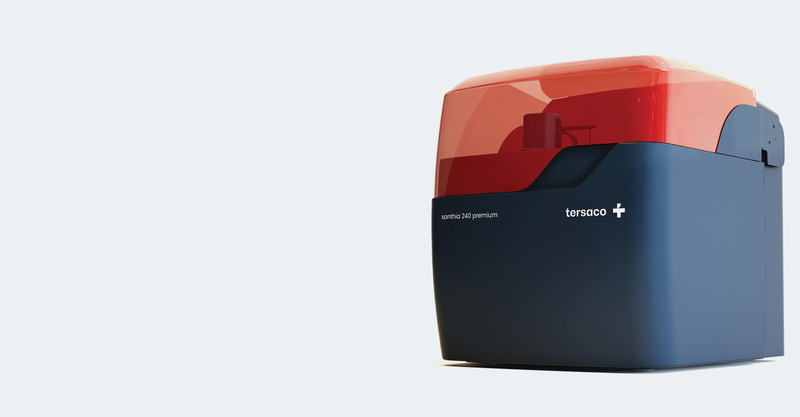 We provide full range of biochemistry reagents dedicated to our analyser Santhia 200. 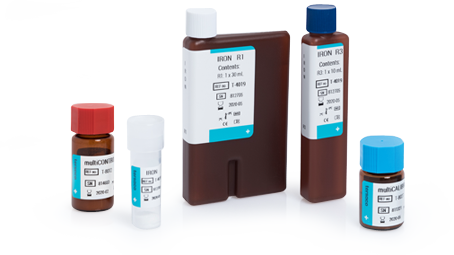 We also deliver wide range of reagents including open and dedicated lines, especially for Olympus and Tokyo Boeki analysers. Multifunction random access clinical chemistry analyzer with wide range of testing possibilities. Dedicated to small & mid size, laboratories, doctor’s offices, hospitals, clinics. I agree for processing my personal data by Terasco. I have read the information about the processing of my personal data as in the filled out contact form. I agree for processing my personal data by Terasco. I have read the information about the processing of My personal data as the filled out contact form. Do no have access? Contact us with form above.